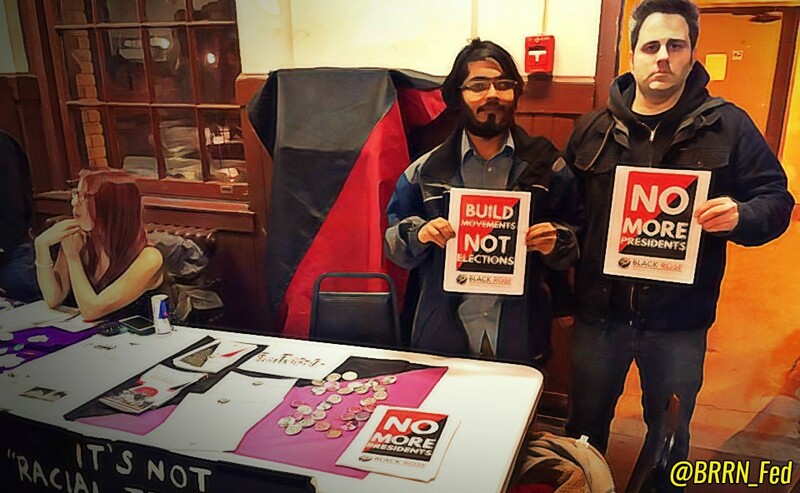 We reprint this statement by the Campus Anti-Fascist Network out of solidarity with our Black Rose/Rosa Negra comrade, Tariq Khan, who has been experiencing a smear campaign led by Turning Point, USA and supported by the alt-right. Please consider writing a brief email in support to campus administrators. 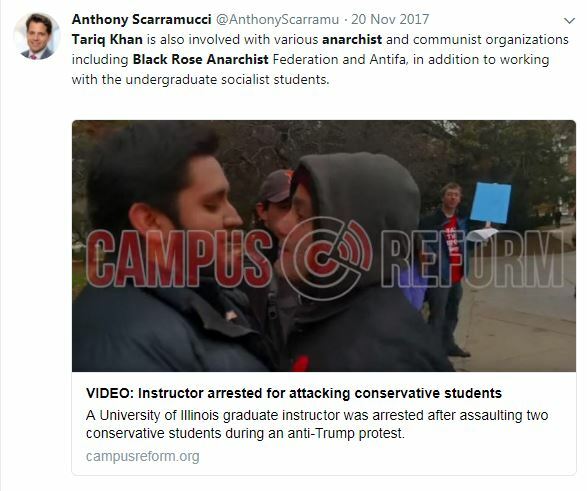 The Campus Antifascist Network (CAN) condemns in the strongest possible terms the campaign of vilification and harassment directed at Tariq Khan, a doctoral student in the History Department at the University of Illinois, Urbana-Champaign, instigated and sponsored by Turning Point USA (TPUSA) and its associated media arm, Campus Reform. 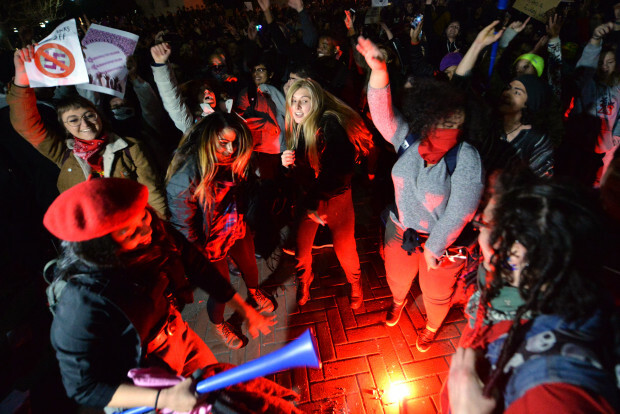 We demand that the University’s Office of Student Conflict Resolution (OSCR) drop all university disciplinary and “criminal damage” charges against Tariq Khan and issue a condemnation of TPUSA’s hateful slander and defamation. Since November 2017, Tariq Khan has been receiving a torrent of abusive and hateful emails, and the disciplinary charges against him would essentially strip his status as a Ph.D. candidate in good standing, which, in turn, could jeopardize his ability to secure funding to complete his program. TPUSA is a reactionary, non-university-affiliated group that regularly employs aggressive and invasive tactics, deeply misleading accounts, public intimidation, and the ruse of “defending free speech” in order to call for the expulsion of academics on scant or no evidence and to censor academics with whom they disagree. It is responsible for generating hateful, sexist, racist, and transphobic campaigns, typically directed at universities. Far from a “grassroots activist” movement, TPUSA is bankrolled by politically vindictive billionaires and think tanks who target higher education in order to promote regressive and racist political agendas. Charlie Kirk, the CEO of TPUSA who regularly curries favor with alt-right groups and outlets, has no formal experience in higher education as a student, staff, or faculty member, and wants to target public universities in particular for political purposes. Faculty members such as Amanda Gailey from the University of Nebraska, Sarah Bond at the University of Iowa, Johnny Eric Williams of Trinity College, and George Ciccariello-Maher, formerly of Drexel University have been smeared in articles in Campus Reform. 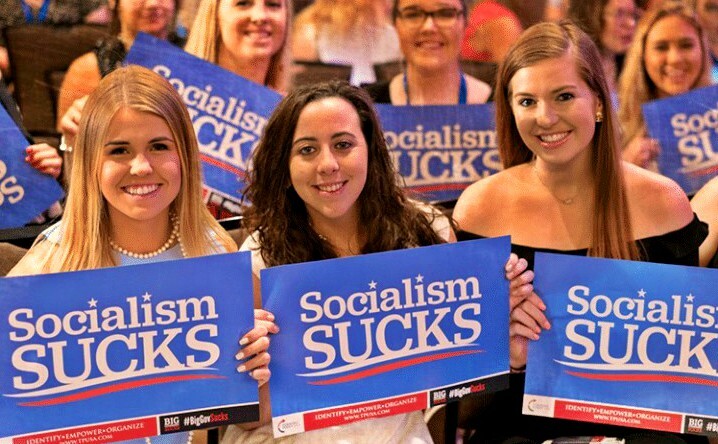 Perhaps most disturbingly, TPUSA founded and maintains the McCarthyist, online “Professor Watchlist,” which criticizes faculty who promote racial diversity and multiculturalism in the classroom and has led to numerous instances of cyber-harassment, death threats, and involuntary administrative leaves. The “Professor Watchlist” has been condemned by the American Association of University Professors: “The Professor Watchlist, which purports to expose faculty who ‘advance leftist propaganda in the classroom,’ poses a clear threat to academic freedom. Such lists have been used to harass and intimidate faculty, and have a chilling effect on academic freedom and free speech.” Thus far, over 12,000 faculty members have signed the AAUP statement of protest. TPUSA’s efforts to purportedly defend “free speech” on college campuses while simultaneously pressuring the University of Illinois to dismiss Mr. Khan is a case in point. We remind the OSCR that bending to TPUSA’s demands in this case will only further signal the University’s willingness to sacrifice the very principles upon which it is founded. 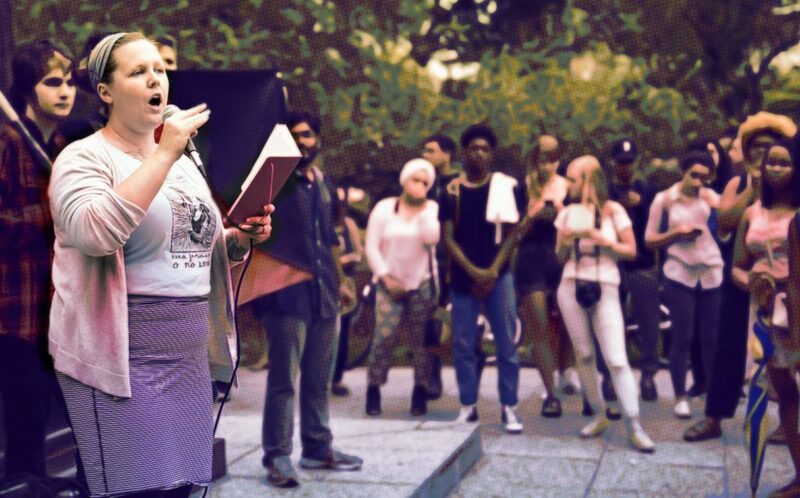 Given that UIUC has experienced an uptick in explicitly racist activity on campus in the last few years–with nooses and three large swastikas being placed on buildings in 2016 in addition to the informal use of the offensive “mascot” Chief Illiniwek, which Tariq Khan protested in November 2017–it is imperative that you take these necessary steps to prevent the further encroachment of extremist hate groups. The short lived White House Communications Director for Trump, Anthony Scaramucci, joins in on the right-wing smear campaign. It must also be pointed out that Tariq Khan is a member of an underrepresented student group who have been especially targeted by Turning Point USA. He is also a US military veteran, a father of three small children who have been threatened (with no consequences or protection), and an outstanding graduate student. He has been rated highly in his teaching evaluations and has already begun publishing his research. His engagement beyond the ivory tower has been exemplary, with public scholarship as well as advocacy within the local community. Already, the inflammatory and irresponsible smear of Mr Khan has affected the everyday business of your campus. The Department of History at UIUC has also been harassed since this incident. TPUSA/Campus Reform posted links to the department’s public website with Khan’s contact information. Khan and others in the department have since received threatening and harassing emails, including death threats, threats of physical violence, and racist and Islamophobic language. These threats were reported to the University Police by Khan and by department faculty. For his own protection, Khan has been forced to withdraw from academic spaces, even removing his email address from the department website, at the expense of future career prospects. UIUC should be absolutely committed to supporting their graduate student employees in every way possible. We remind the OSCR that bending to TPUSA’s demands in this case will only further signal the University’s willingness to sacrifice the very principles upon which it is founded. CAN says no to racism, Islamophobia, and bigotry at UIUC. 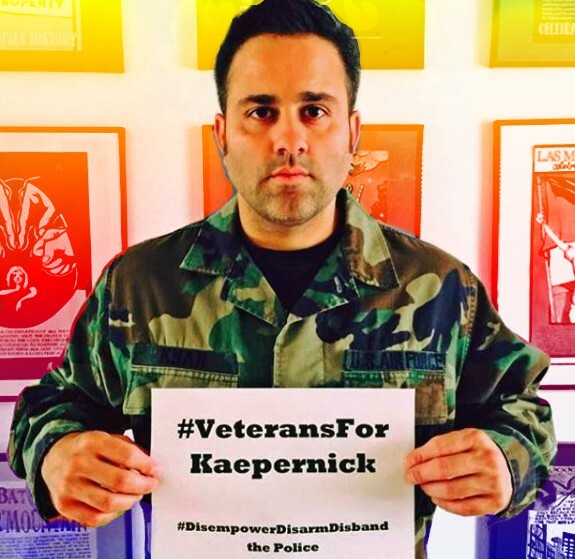 We stand with Tariq Khan and encourage all readers of this document to write to represent their support for him. CAN stands ready to assist organizers and students at UIUC, and to carry the fight against racism, white nationalism, and white supremacy forward. We invite all those at UIUC and across the state to join us in fighting white supremacy.